So I've got one of these for a few days. 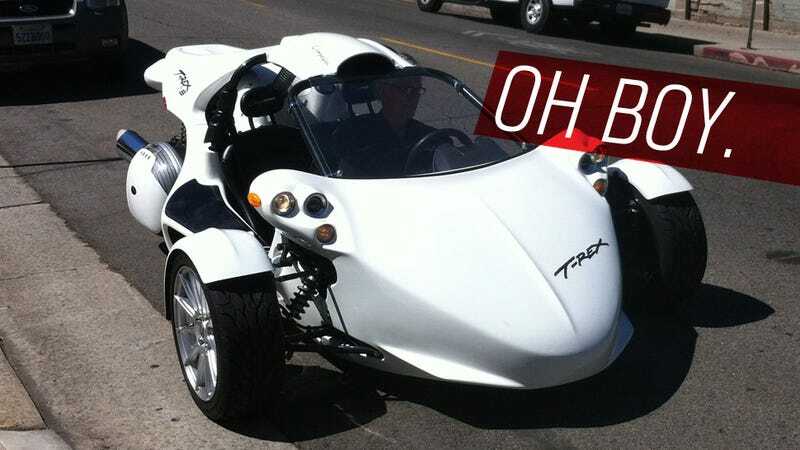 A Campagna T-Rex. Anyone have anything in particular they'd like me to find out about this crazy thing? Now's your chance!